HomeBlogWhy Should I Get a Demo For My Song? Why Should I Get a Demo For My Song? The music business today is completely different than it was 15 years ago before digital music overcame the physical copy of albums & singles on CDs (or cassettes…remember those?). iTunes and other digital avenues have brought new opportunities as well as new challenges to the music industry. Since consumers now have the choice to pick their favorite songs from iTunes and leave an album’s other songs behind, album sales and overall song sales have gone down. And with less money in the pot, independent songwriters and seasoned professional published songwriters alike have felt the repercussions. Labels are determined to keep as much of the money as they can and to do this, they have cut back on the amount of songs they are picking up from new writers and are either A) trusting the “sure hit” writers or B) having writers come in and co-write with the artists on their own label. It used to be that 80% of the songs on major albums would be cuts from songwriters picked up by the label and recorded by an artist. Today, only radio singles are written by songwriters and the rest of the album cuts are largely written or co-written by the artists themselves. Now, this is not always the case, but it is a growing trend in the music business. All of this combined equals less cuts and more competition. Your songs today have to be good enough to be the single, not just the number 4 track that makes the album. With more songs submitted for fewer spots, you have to find a way to make your song stand out. One good way to do that is with a professionally produced demo. You don’t need to spend an arm and a leg on the demo, it just needs to sound professional. Solid production can take a good song and make it a great song, which can be the difference between your song getting thrown out or becoming a hit. As tough as it is to be a songwriter these days, there is always new talent being discovered and new songs cut every day here in Nashville. 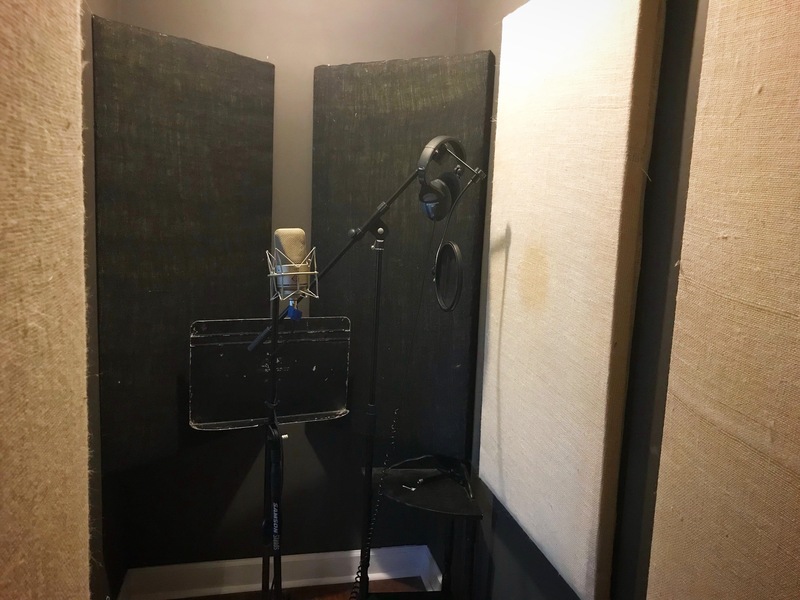 You can bet that your competition is making the investment in polishing their song with a great demo, so if you want to compete in this “Crazy Town” where “everybody plays and everybody sings”, now’s the time to record your demo. If you have a song that you truly believe in, make the investment. Do everything you can to get that song heard. Good Luck!